dalejr88rox, Tetronix, UnfixingDuke24 and 7 others like this. Virox6549, BrendonH12, Chandler Tyson and 5 others like this. ShadowKnight508, Virox6549, matheus357 and 2 others like this. Reno62793, dalejr88rox, Ceafus 88 and 10 others like this. Reno62793, ShadowKnight508, UnfixingDuke24 and 4 others like this. j.j_yeley, ShadowKnight508, Chandler Tyson and 3 others like this. Dale jr's 2002 Richmond Busch series car in which he spanked the field. Now part of his graveyard. dalejr88rox, Ceafus 88, joeykraus19 and 9 others like this. Reno62793, joeykraus19, Chandler Tyson and 3 others like this. joeykraus19, Chandler Tyson, ThatOneShredder and 5 others like this. joeykraus19, Chandler Tyson, starscream24 and 3 others like this. 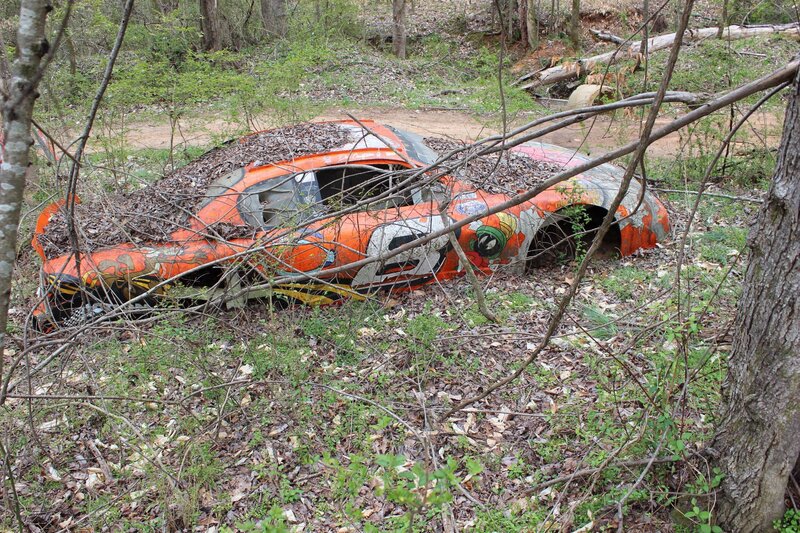 UnfixingDuke24, j.j_yeley, joeykraus19 and 8 others like this. bye bye danica, smell ya never. 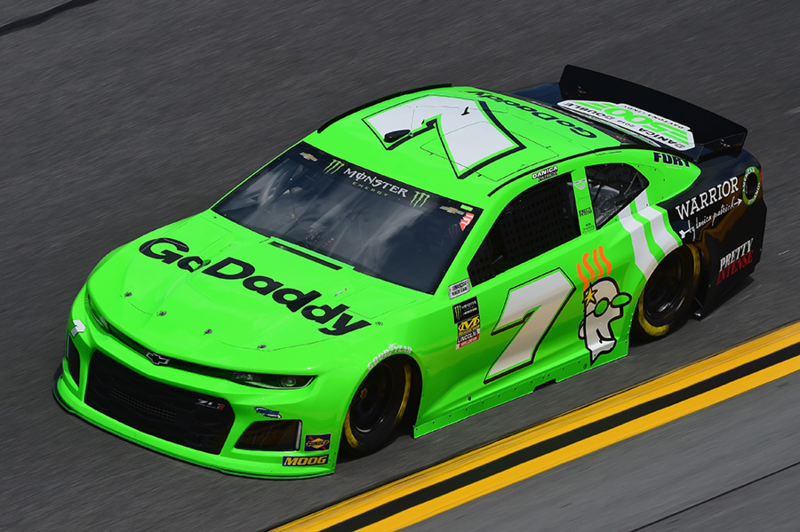 Danica's last NASCAR race, 2018 Daytona 500. HJimenez42, ShadowKnight508, UnfixingDuke24 and 7 others like this. Saw that race live on TV. Never rooted so hard for someone to win a race. Reno62793, dalejr88rox, ShadowKnight508 and 6 others like this. j.j_yeley, joeykraus19, Chandler Tyson and 6 others like this. ShadowKnight508, UnfixingDuke24, j.j_yeley and 6 others like this. ShadowKnight508, j.j_yeley, matheus357 and 5 others like this. ShadowKnight508, UnfixingDuke24, j.j_yeley and 8 others like this. ShadowKnight508, Virox6549, joeykraus19 and 1 other person like this.